Apparently I have a new college basketball team to follow: the Kansas State Wildcats. 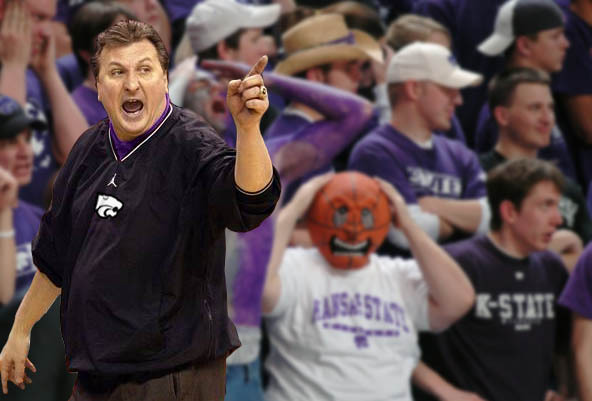 KState has hired Bob Huggins as head coach. It's going to be sad to watch the best prep players this city has ever seen head of to Manhattan, Kansas to win a national championship.